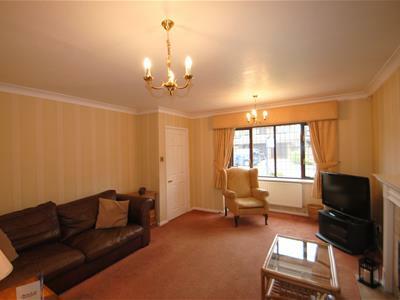 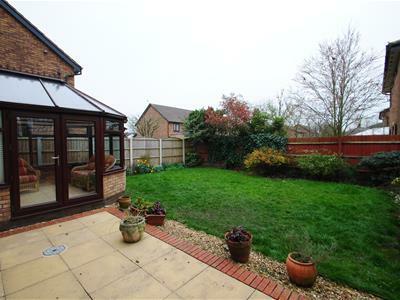 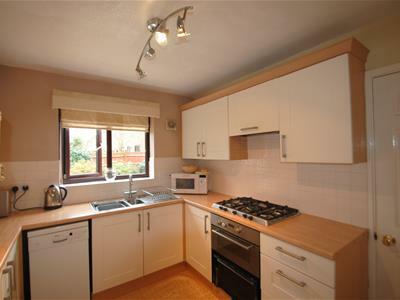 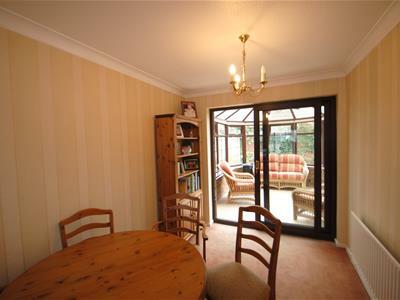 MODERN DETACHED PROPERTY - THROUGH LOUNGE / DINING ROOM - REQUIRES SOME UPDATING - CONSERVATORY. 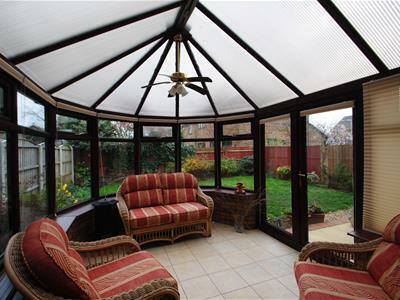 Set in an established location, this propery offers accomodation including an entrance hallway, lounge, dining room, conservatory, fitted kitchen, utility, w.c, four bedrooms, en-suite to master and a family bathroom. 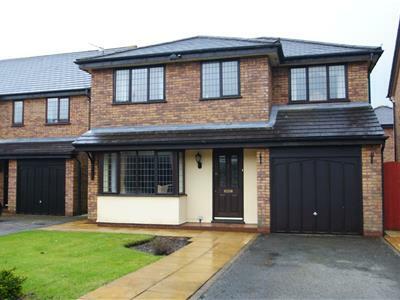 Gardens to front and rear, driveway and a garage.